Beautiful summer days are ahead and Manulife prepared the perfect itinerary for you to enjoy a sunny day in Montreal. Go to the nearest BIXI station, grab a bike and let the picnic day begin. First, we suggest stopping at the classic Marché Jean-Talon to get some goodies to go. There is everything you could possibly desire. From fancy cheeses and deli meats to sweet pastries and exotic treats, there is something for everyone. 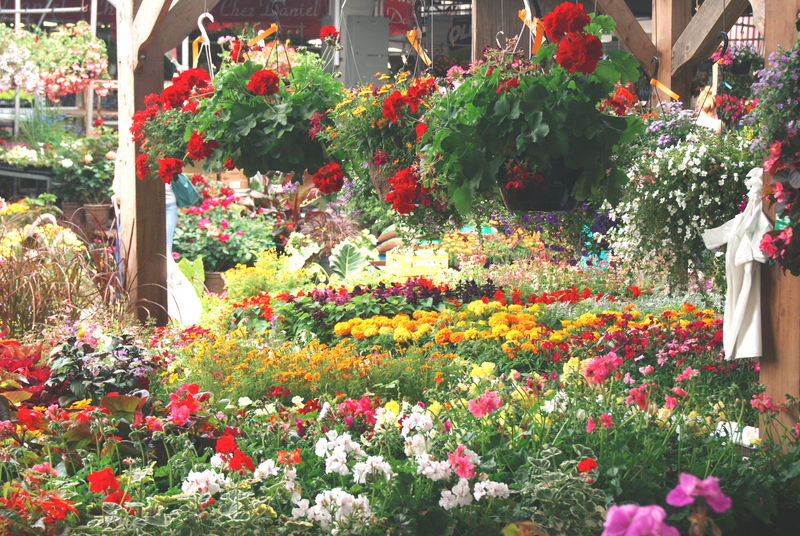 Discover the taste of Marché Jean-Talon and its artisans. You won’t be disappointed. Grab a BIXI, place your bags in the front basket and make your way to Oui mais Non café. Located just a few minutes from Jarry Park, Oui mais Non café is the perfect spot to get something to drink. How about an iced tea or a coffee? Bordered by Saint-Laurent Boulevard to the east, Gary-Carter Street to the south and Jarry Street to the north. After your coffee break, take a walk over to the picnic area for a snack. 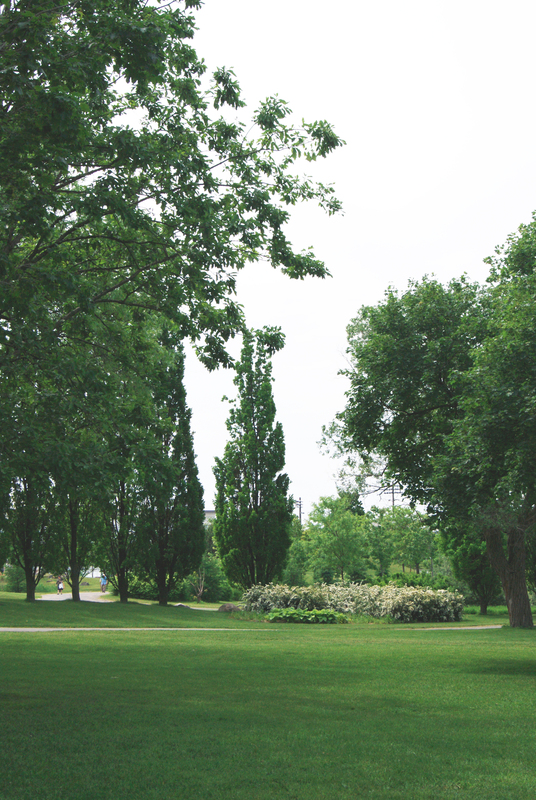 Located in Villeray, Jarry Park is surrounded by great boutiques and restaurants to discover. It also has a large grassy area where you can sit and relax. You can enjoy the warm weather and fresh air to your heart’s content.